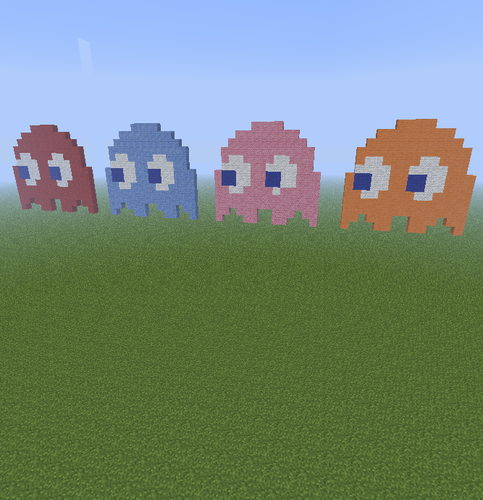 Pac-Man ghosts.. They're awesome.. Wallpaper and background images in the মাইন ক্র্যাফট Pixel Art! 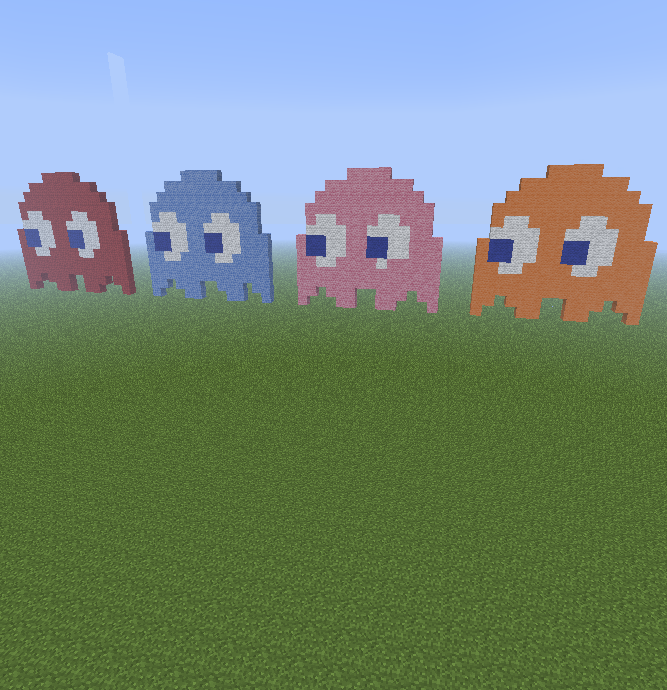 club tagged: pixel art minecraft pacman blinky pinky inky clyde.